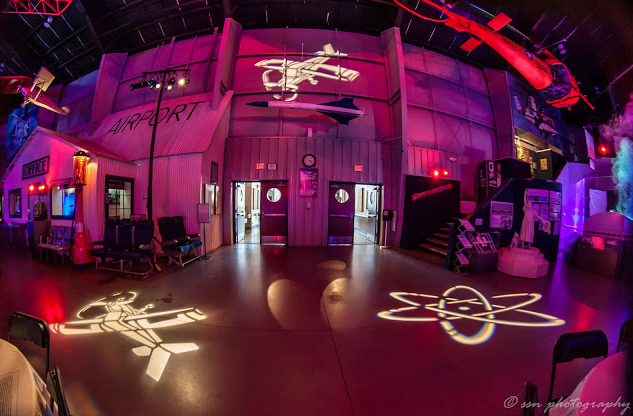 Tulsa Air And Apace Museum & Planetarium Wedding Venues is a regional leader in the promotion of science-based education through hands-on interaction and discovery. 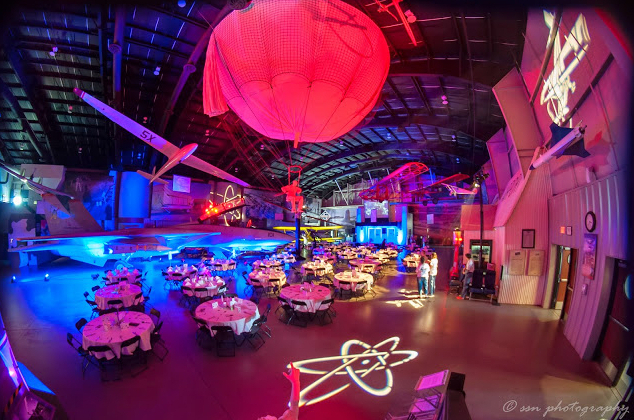 Combining preservation with inspiration, Tulsa Air And Apace Museum & Planetarium Wedding Venues tells the story of Oklahoma's rich aerospace history with interactive exhibits that educate and entertain visitors of all ages. 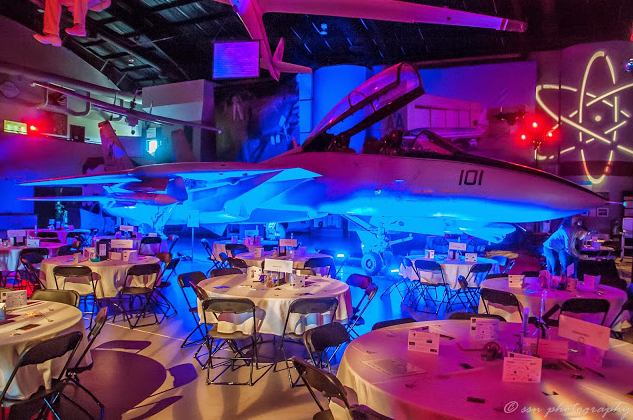 Come experience 35,000 square feet of aviation history and take a look at the future of aerospace!